It’s The Chaos Engine! Well, we don’t actually get to The Chaos Engine. Ok, we don’t get past the third level. 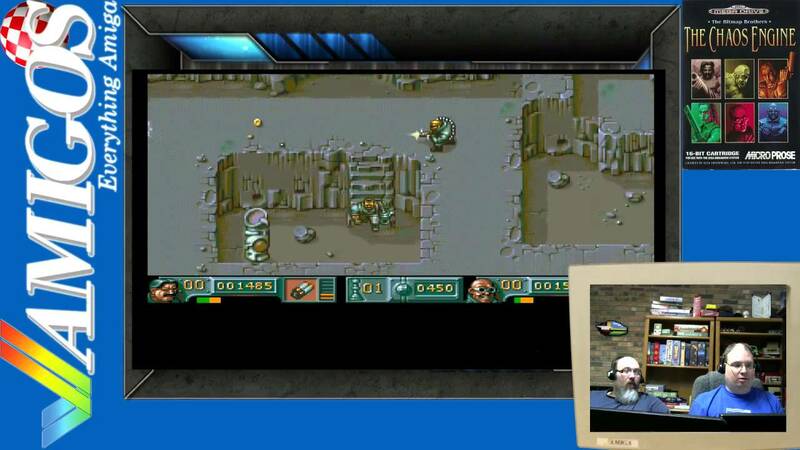 But for two player co-op run and gun action, this is one of the best on the Amiga!